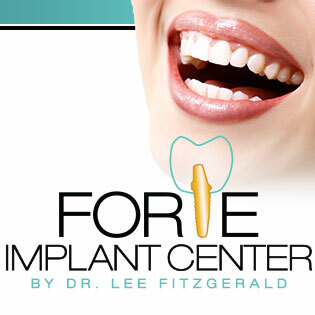 The Patient Experience at Forte Implant Center [VIDEO] We’ve built Forte Implant Center from the ground up with the specific goal of creating the best possible dental implant experience. Since we’ve got an in-house lab, our patients don’t have to hop from one office to another – everything is done here at our office. Dr…. 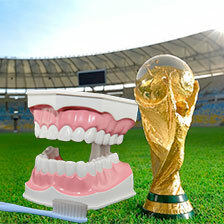 Did you know Dr. Fitzgerald was listed in Super Dentists? 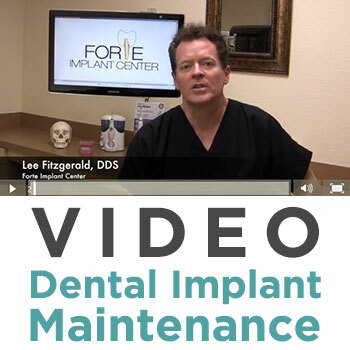 Denture Maintenance Many dental implant patients assume that they no longer have to take care of their teeth, but nothing could be further from the truth.